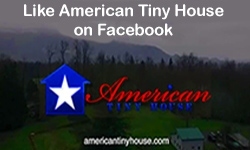 American Tiny House (ATH) provides an all-in-one solar solution that is highly convenient, user friendly, incorporated with a standing seam metal roof and virtually undetectable. 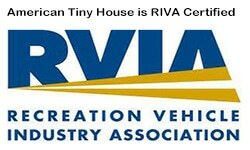 When you combine ATH’s PVL Laminate roofing with ATH’s passive solar design built home complete with an on demand water heater, highly efficient heating and cooling system, energy star appliances, ATH’s extreme insulation system, you will obtain a home that is unsurpassed. ATH’s solar package is designed to comfortably supply all of your household needs plentifully, clean, healthy and affordable.